The start of the New Year has seen change at the Practice and we are delighted to announce that Mark Skelly has become an Associate Director of the Practice. The appointment recognises Mark’s important contribution to the Practice since joining us in 2015, and is a key step in the ongoing development and future success of the Practice. 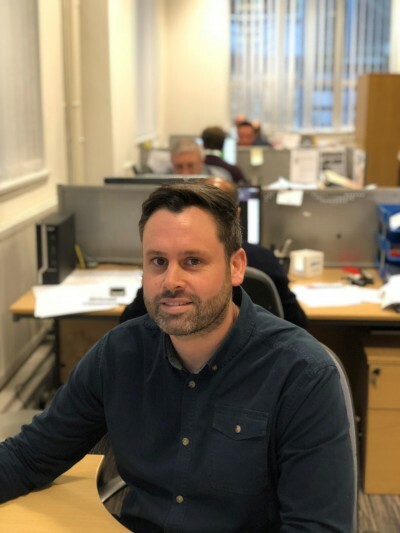 Mark continues with his sterling work in the Community, Leisure and Transport sectors and was instrumental during 2017 in securing our appointment with England Golf for their new Clubhouse at Woodhall Spa Golf Club, Lincolnshire and further NSIP works with Arriva Rail North.